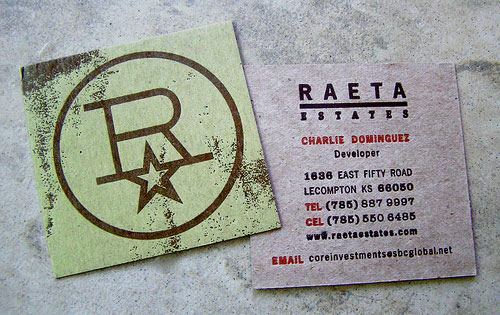 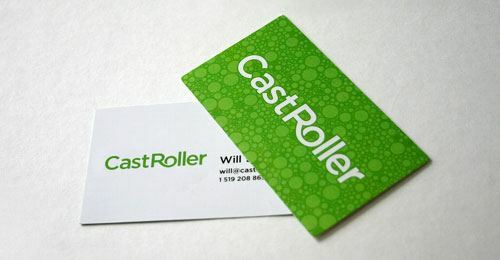 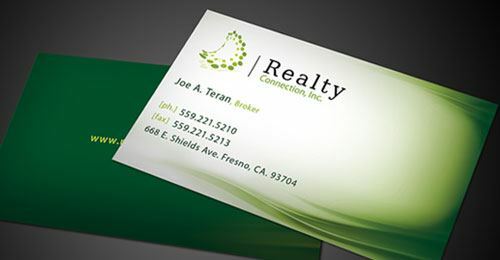 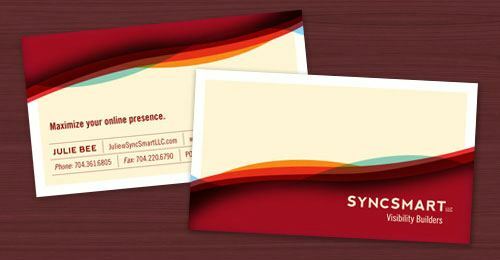 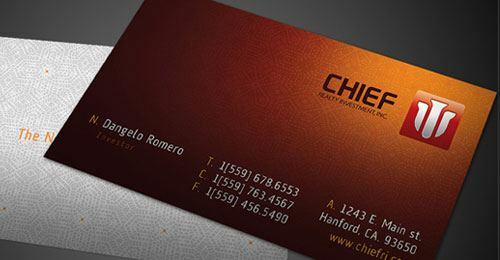 Business Card is a card printed or engraved with a person’s name and business affiliation. 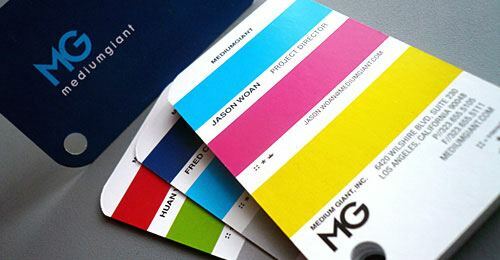 Normally attach on it could be information such like title, address, telephone number and even logo of a company or private. 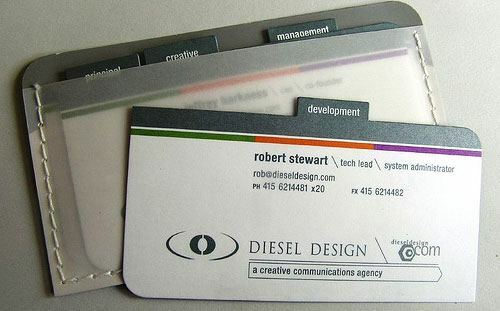 Using Business card is useful in a way to promote yourself on other people. 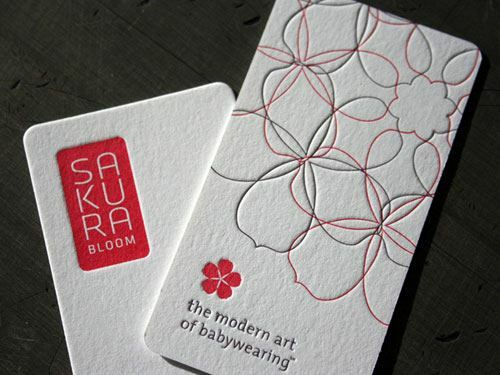 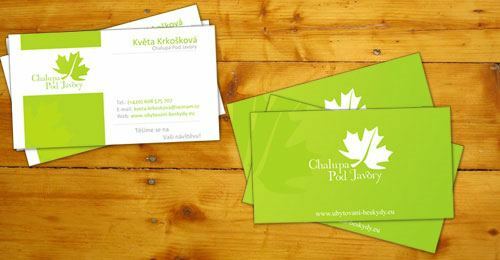 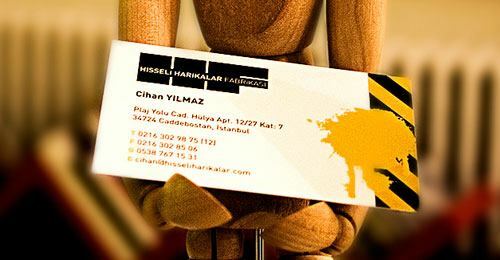 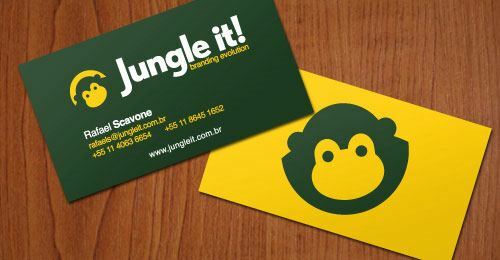 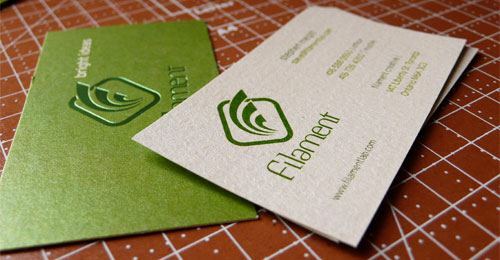 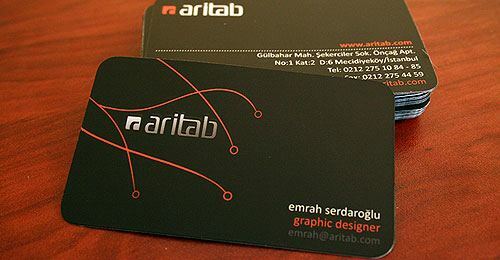 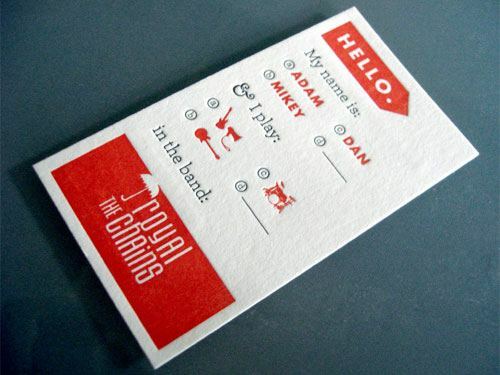 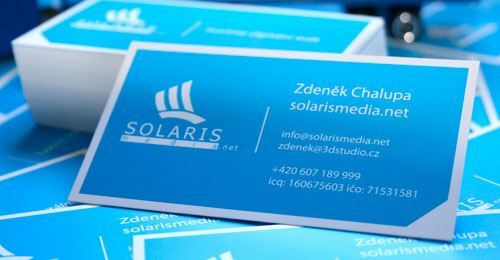 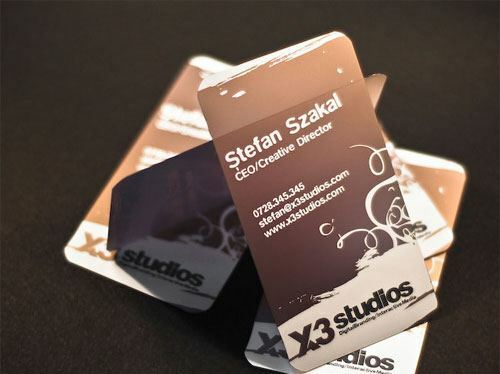 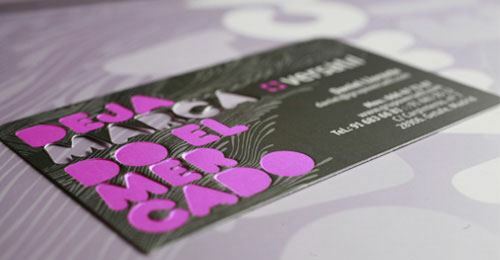 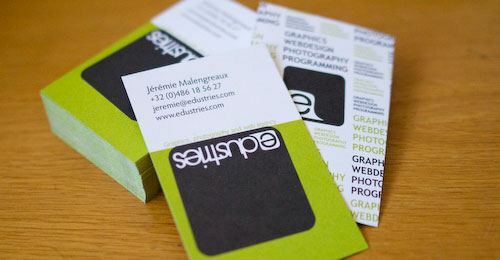 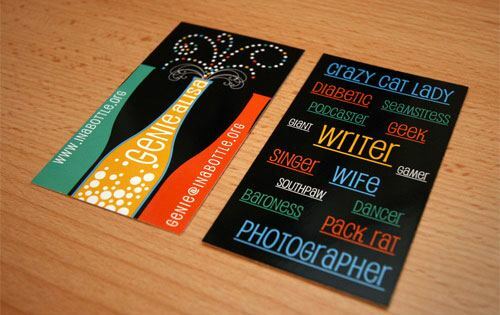 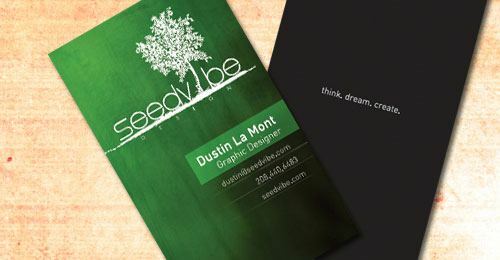 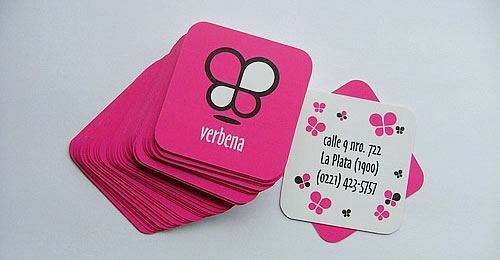 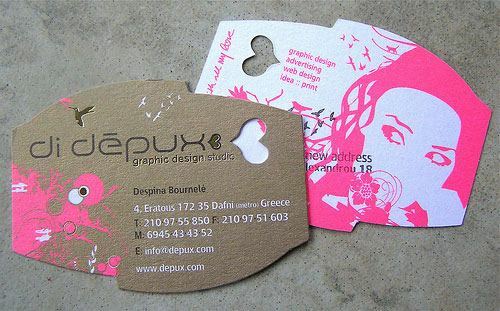 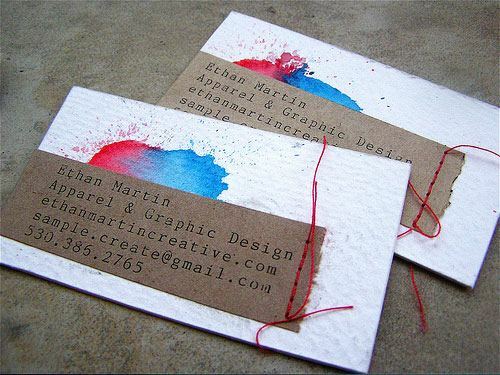 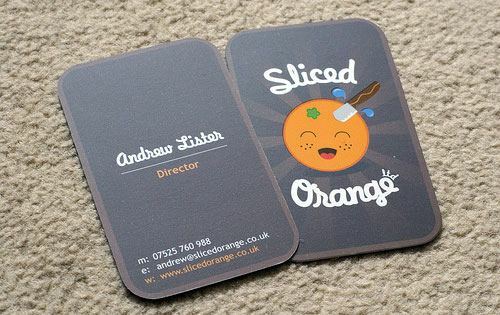 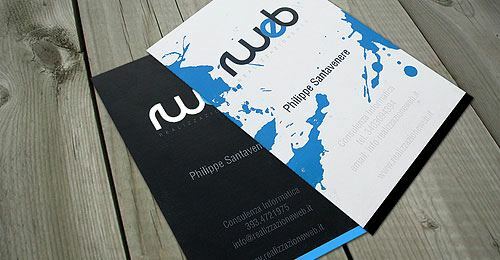 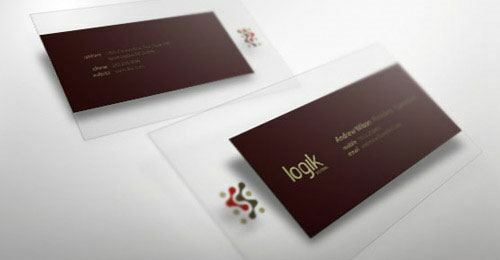 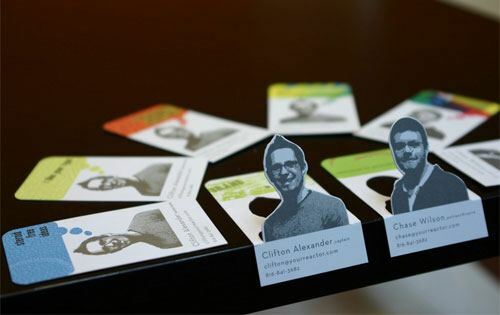 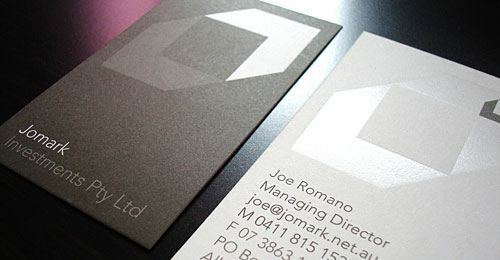 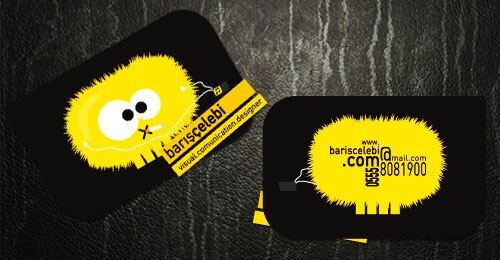 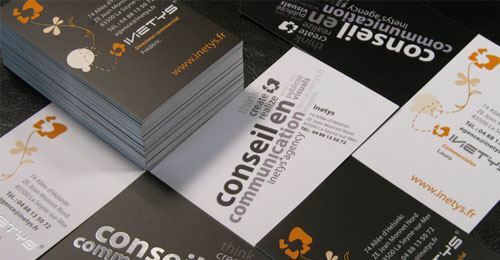 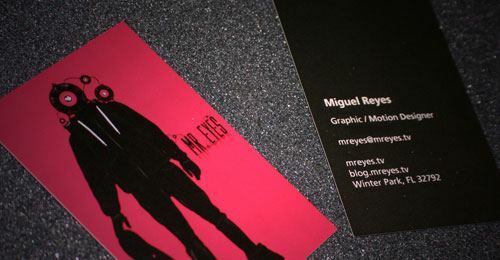 Are you planning to make your own business card but don’t have any idea or some inspirations to start? 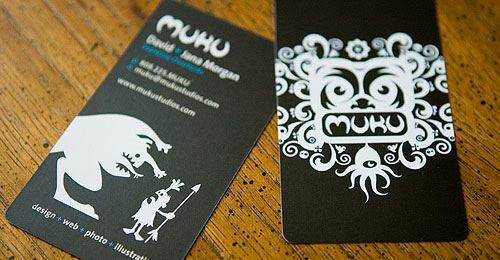 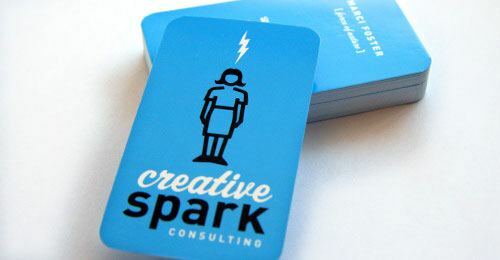 Here’s a showcase of 60+ Most Beautiful and Creative Business Card Designs to enhance more your creativity and get inspired. 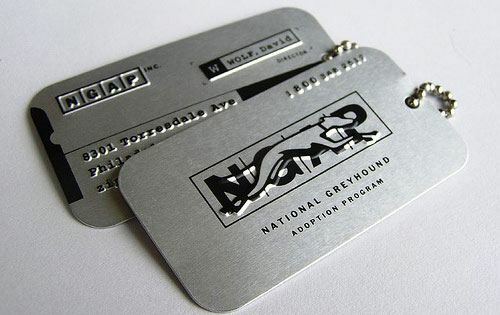 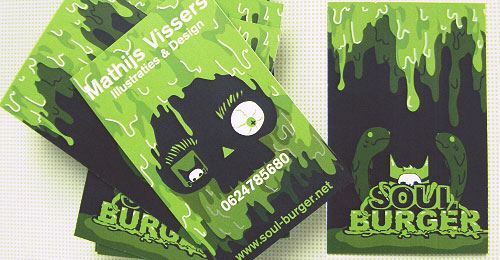 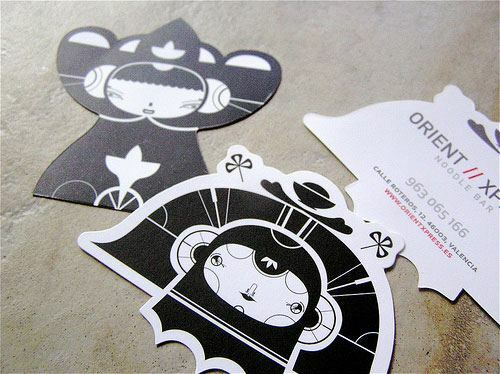 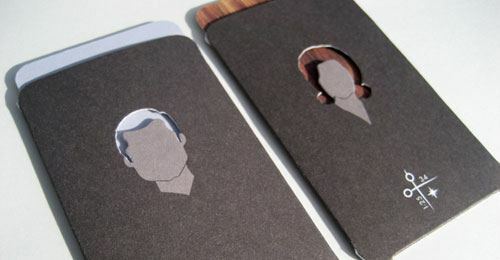 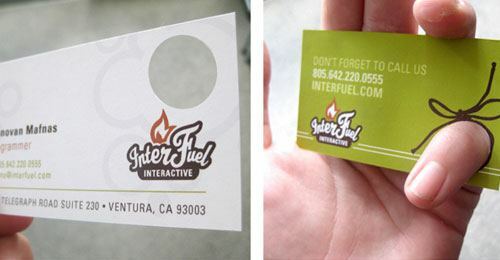 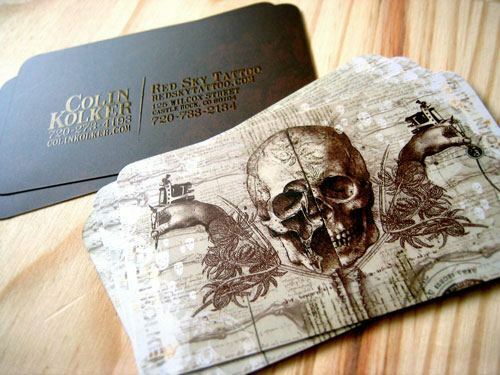 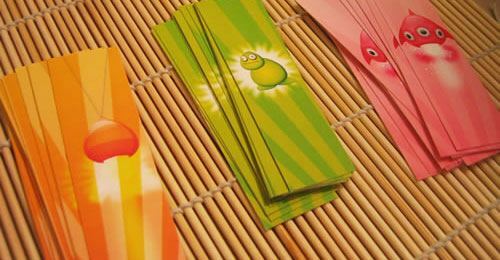 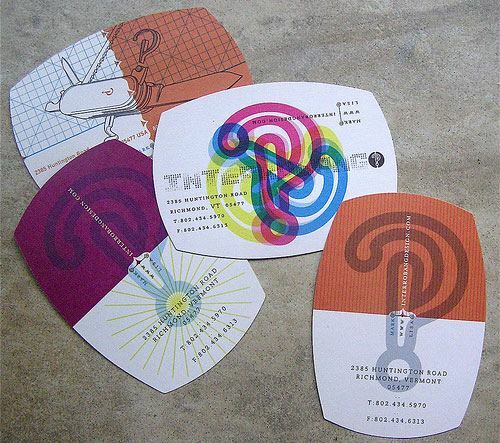 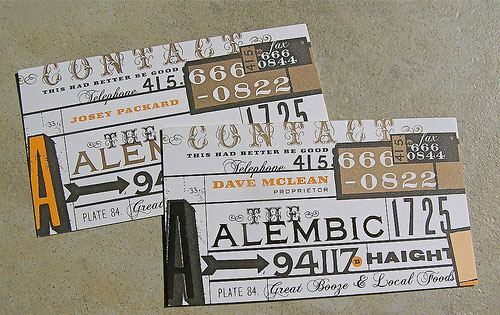 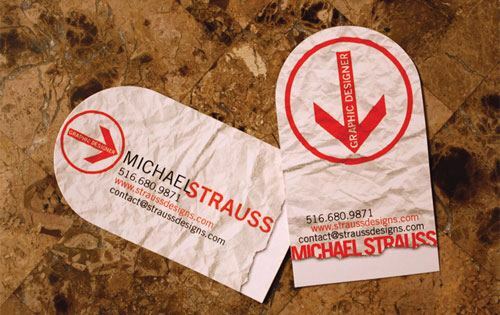 These were some really cool Business Card Designs. 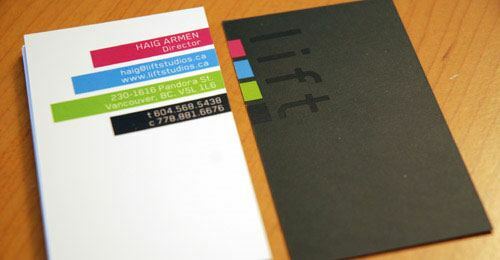 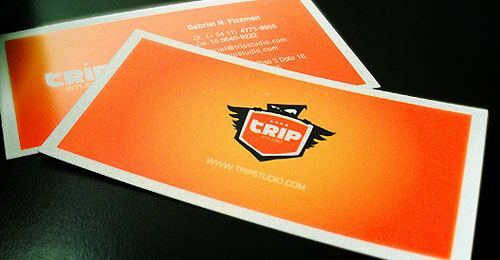 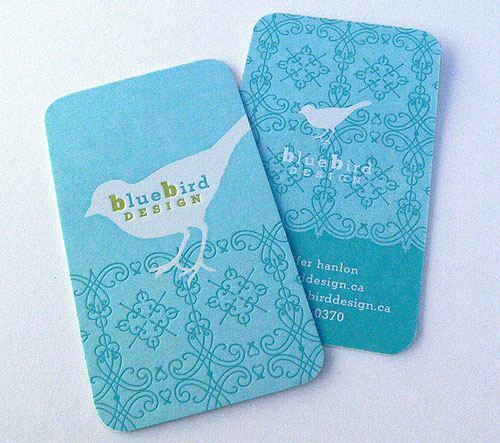 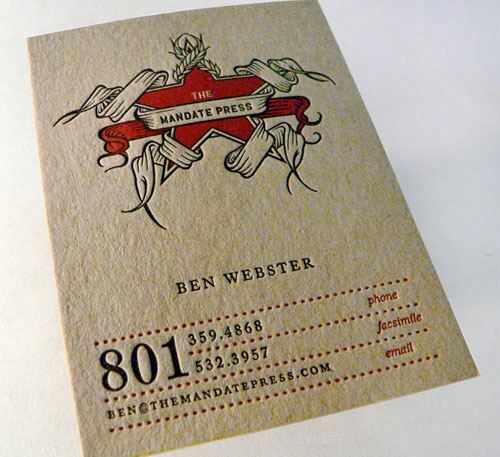 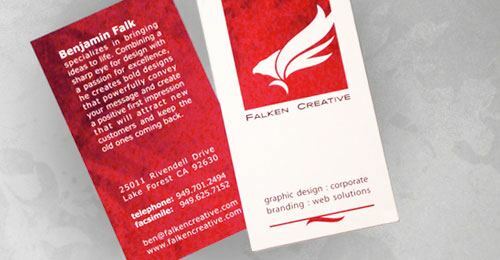 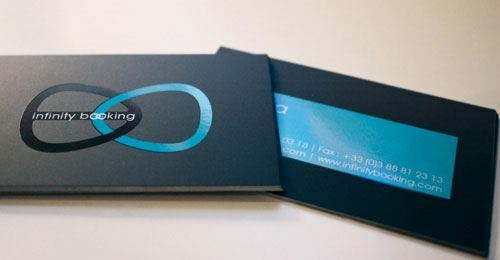 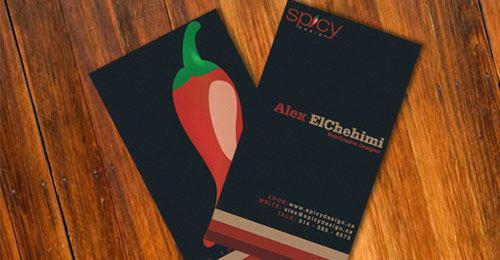 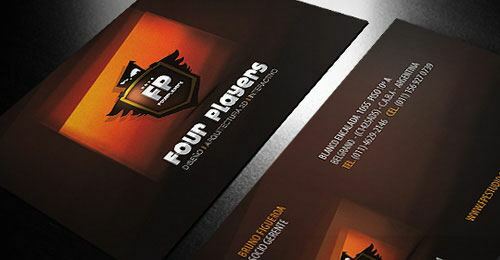 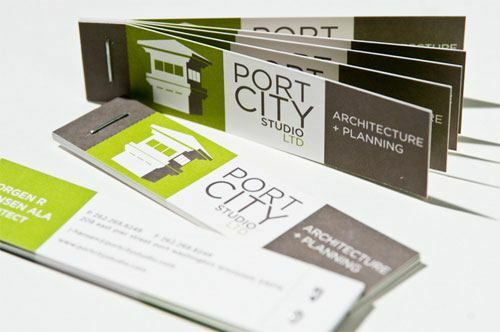 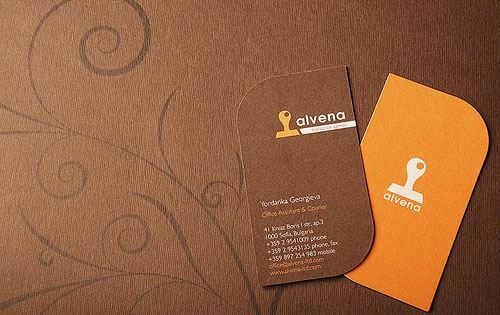 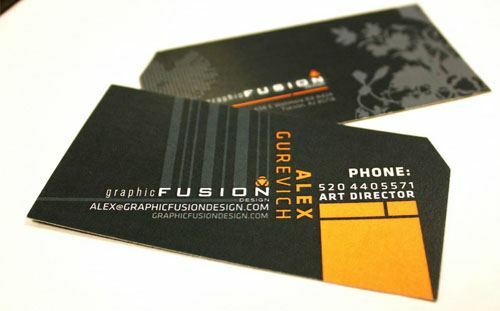 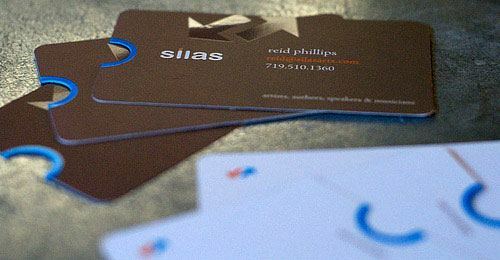 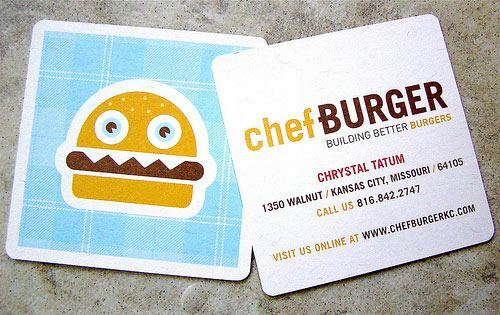 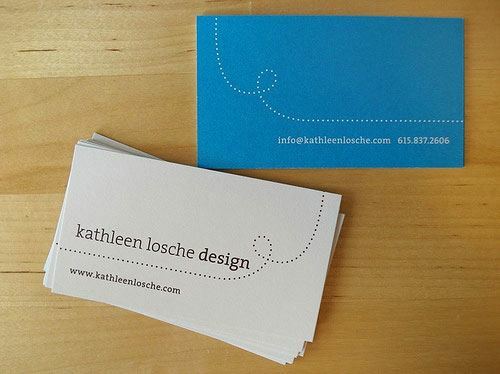 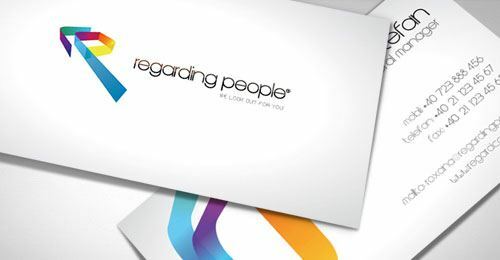 Click here to get some business card ideas to make an effective business card design. 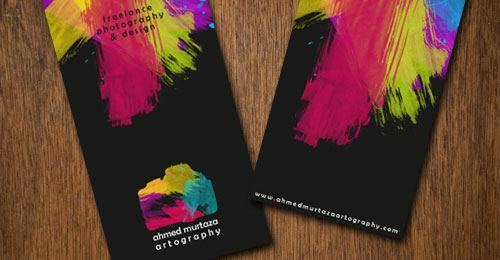 Aw sum designs, thanks for posting..